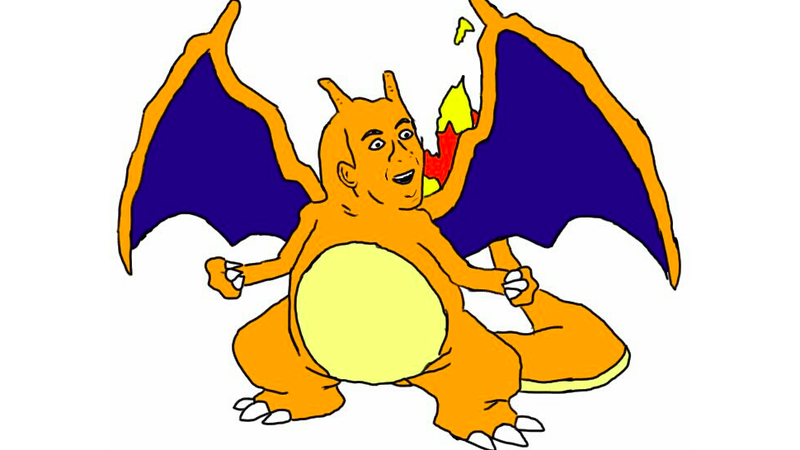 Oh God, What's Nic Cage's Face Doing On All These Pokémon? Nic Cage's face must go on everything. It's the law. Not even Pokémon are exempt. You can view more...uh, Cagemon? Over at this here Tumblr.